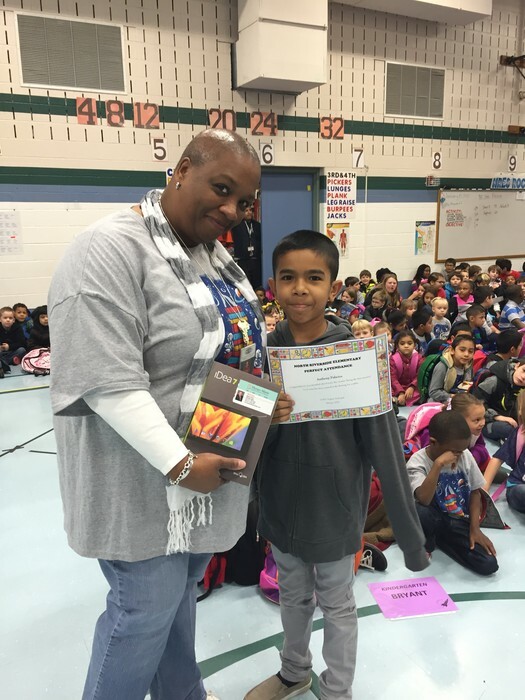 This school year, students were administered the STAAR exams in March and/or May to allow more instructional time in grades 3-8 for both students and teachers. Due to these later testing dates the Texas Education Agency will not release scores until mid-June. 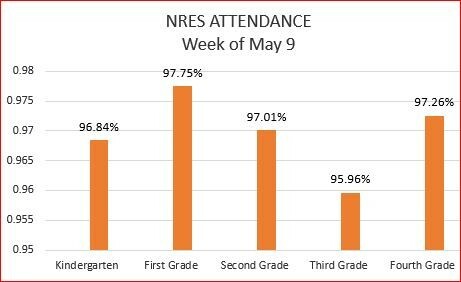 This year, North Riverside Elementary School will mail your student’s results home by June 30. Please make sure you update your mailing address. Este año escolar, los estudiantes tomaron las evaluaciones STAAR en los meses de marzo y/o mayo para permitir a los maestros y estudiantes en 3-8 grado más tiempo de instrucción. Debido a estas fechas más tardes en el año escolar, la Agencia de Educación de Texas no dará a conocer los resultados hasta mediados de junio. 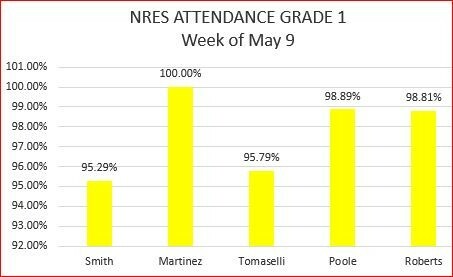 Este año, North Riverside Escuela enviará por correo a su casa los resultados de su estudiante antes del 30 de junio. Por favor actualizar su dirección de correo. The Nominating Committee is currently looking for qualified PTA members to serve on the North Riverside Elementary PTA 2016/2017 Executive board. If you, or someone you know, is interested in serving, please click here to complete the form and submit it to the chairman or a member of the Nominating Committee listed below. If you have any questions, please feel free to contact one of us. Once the officers are elected, they will appoint the committee chairman positions needed for our Board. 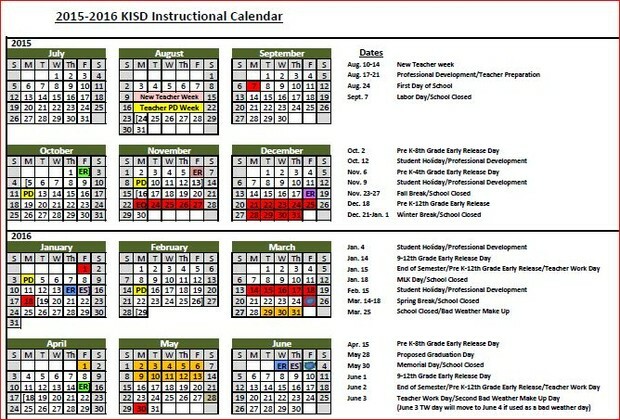 The new calendar for the 2016-2017 school year has been posted on the following website. School hous for next school year are from 7:55 a.m. to 3:10 p.m.
Have you thought about what your child will be doing during the summer? 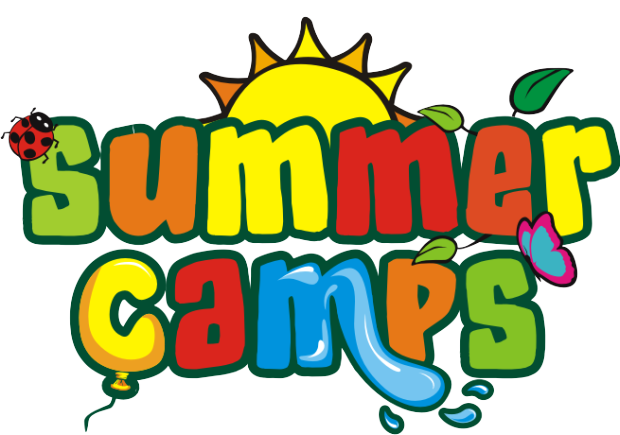 Visit the following website about a variety of camps available for you child. 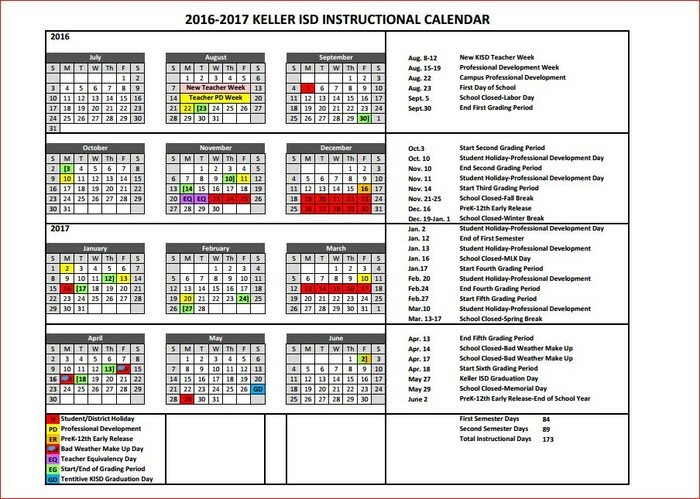 Remember to bookmark the new school website http://campus.kellerisd.net/school/NRE-111. We continue to add content to the site that is useful for our parents and community. Hello Dads!!!!! I would like to invite you to become a part of our Watch D.O.G.S. (Dads of Great Students) program here at North Riverside!!!!! If you are interested in volunteering, you will first need to complete an application for a background check: http://www.applitrack.com/kellerisd/onlineapp/default.aspx?all=1&AppliTrackPostingSearch=title%3Avolunteer%20&AppliTrackZipRadius=5&AppliTrackSort=type&AppliTrackLayoutMode=detail. You will not be allowed on campus as a WatchDOG dad until your background check has been approved. 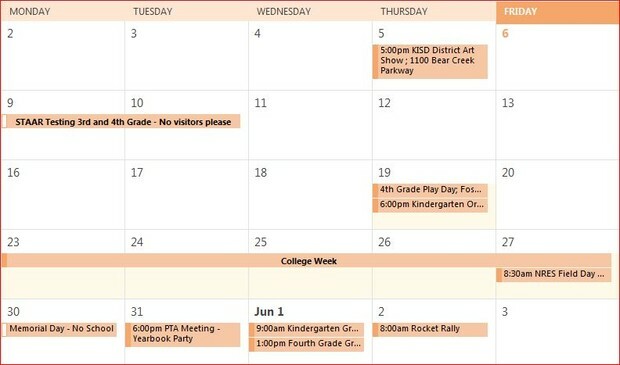 Once your background check has been approved, you can sign up for the day(s) that best fit your schedule by following this link: http://vols.pt/o7kyHU. 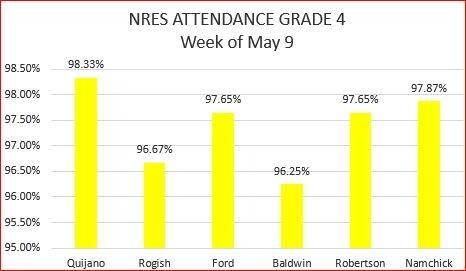 Please use the box below to thank any staff member at NRES and click submit. 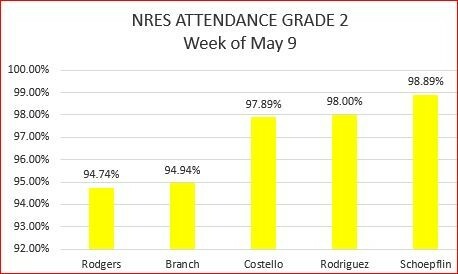 We are planning on giving students prizes for following the NRES expectations. We would like to do a drawing every week based on the tickets students earned for great behavior. We will need quite a few prizes that will be included in the drawing. Do you know anyone or any business that might donate to us? If so, please contact Oliver Mujica at oliver.mujica@kellerisd.net. 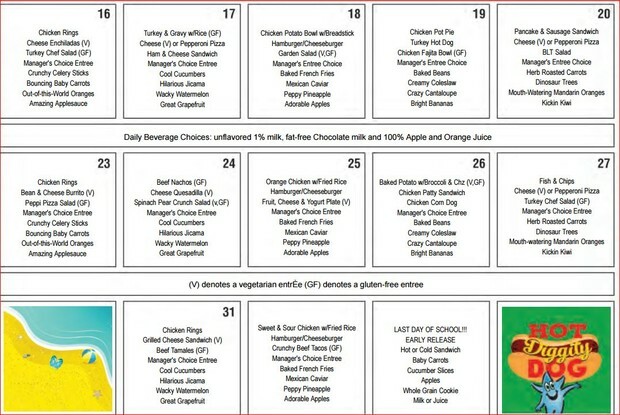 Trim the labels neatly on the lines and check the expiration dates (they will not take expired labels). Send the Box Tops in to your child's classroom in a Ziploc bag or envelope. Please include child's name, teacher's name, grade, and number of Box Tops. Thank you for ensuring our students are ready for instruction every day. Please remember students need to be in the classroom by 8:00am. 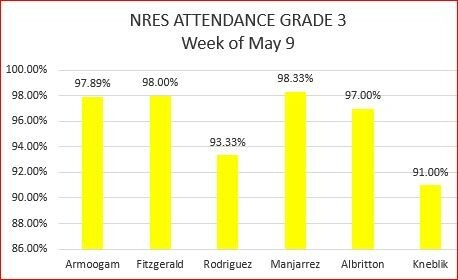 Our attendance goal is 97.5%. Can you help us reach it? If students are tardy, please walk your student to the office. If your student is absent, please make sure to call or send a note to school. Are you interested in helping in the office or classroom of your child’s school on a regular basis? Are you accompanying a group of students on a field trip, helping with PTA events, becoming a WATCH DOG volunteer, or chaperoning at a dance? If you answered ‘YES’ to any of the above questions, you must complete a Criminal History Background check. To be eligible to volunteer on any of the KISD campuses, this process is completed each school year. To be considered as a KISD Volunteer for 2015-2016 school year, please complete the Volunteer Form. 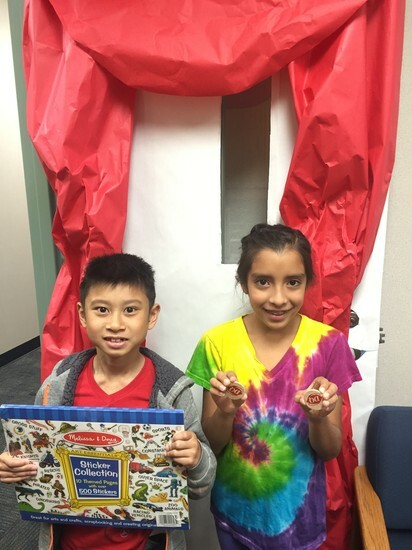 KISD appreciates the valuable time you donate to building brighter futures for our students. Please use the following link to start the process. 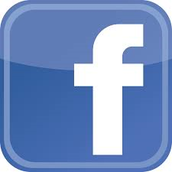 We have many forms of communication to keep you up-to-date about events happening at North Riverside. 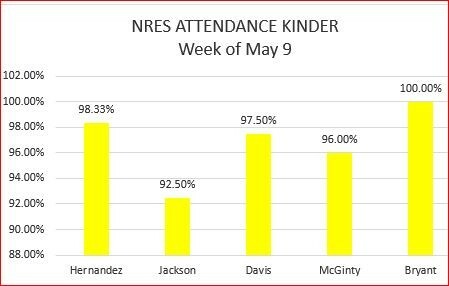 North Riverside will continue the “Attendance Challenge”. Students enrolled from January 19 - June 3 who have perfect attendance and no “tardies” will enter a drawing to win a Tablet!